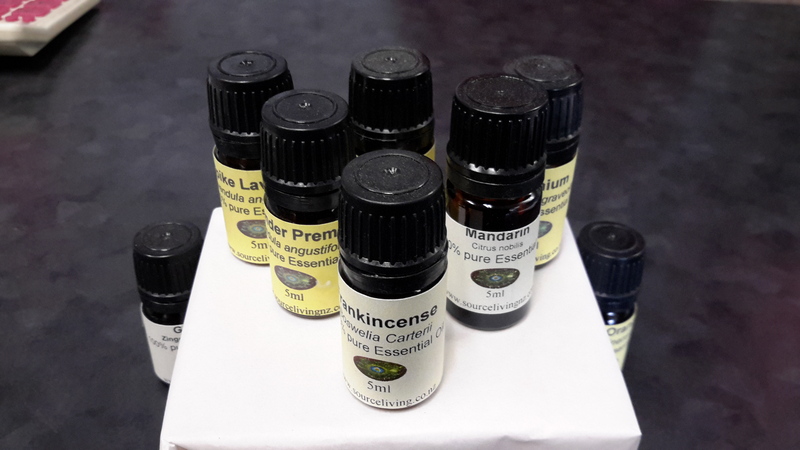 Added to facial products Frankincense is known for its anti aging properties, toning mature skin where cell growth has slowed. It has anti-inflammatory and astringent properties that aid in the healing of wounds. One drop in water can be used as a mouth gargle for mouth ulcers. use in vapouriser or massage blend for soothing bronchial coughs, catarrh. Also relaxes the mind and body - when stressed or tense Frankincense is the perfect bath oil to soak in.